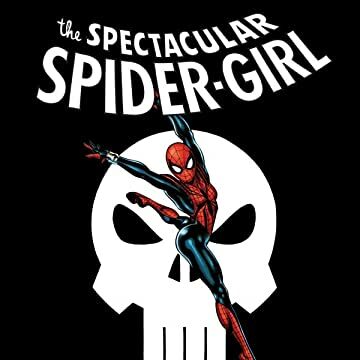 Collects Spectacular Spider-Girl (2010) #1-4, Spider-Girl: The End and material from Web of Spider-Man (2009) #5-7. 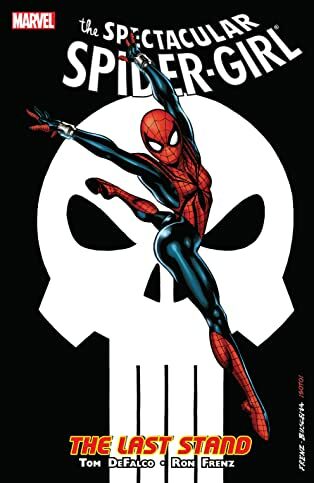 SPIDER-GIRL'S BACK-AND SHE'S BROUGHT THE PUNISHER WITH HER! 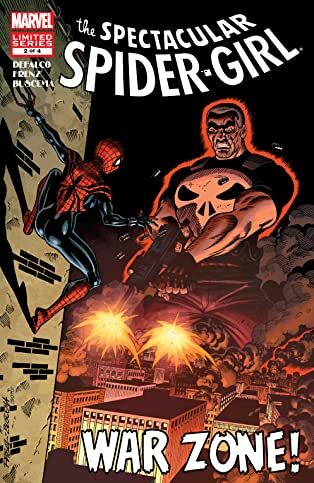 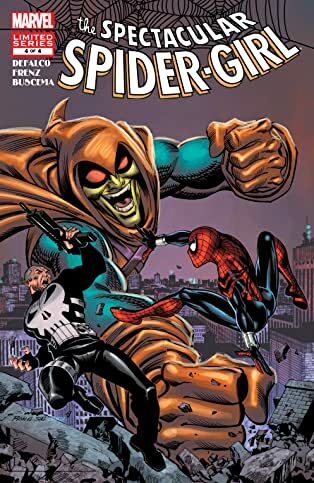 As a gang war threatens to tear her world apart and her clone, the Venom-like hybrid April Parker adopts a deadly new identity, MayDay Parker's share of the old Parker luck gets cranked up to eleven when Frank Castle comes out of retirement! 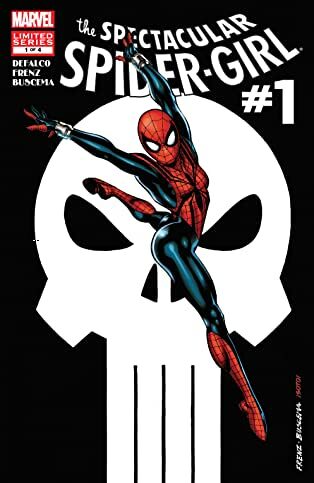 Meanwhile the daughter of Captain America is back on the streets of the MC2 Universe - in a world racked with crime and despair, can even AMERICAN DREAM keep hope alive? 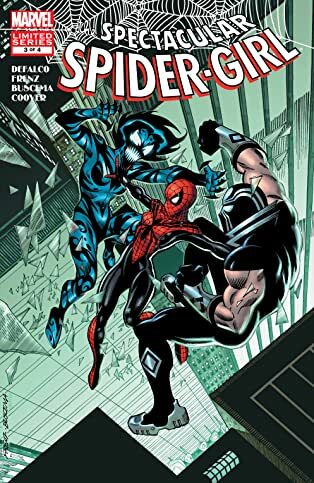 And in The End, the fate of the Parker family hangs in the balance -- as does an entire universe - when May finally squares off against April!